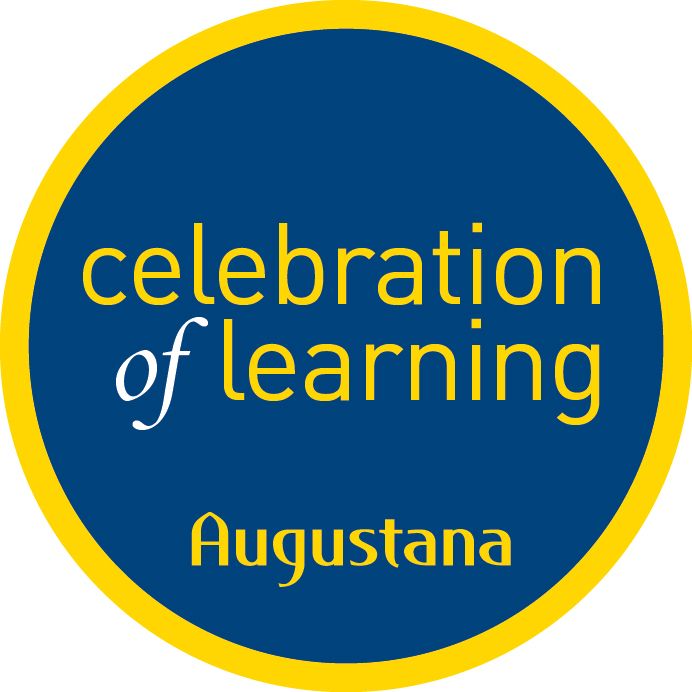 Augustana Digital Commons - Celebration of Learning: ONE HUNDRED DOLLARS NOW OR A HALF MILLION DOLLARS LATER? ONE HUNDRED DOLLARS NOW OR A HALF MILLION DOLLARS LATER? Most people do not think about retirement savings early enough and miss years of compound interest earnings. According to Investopedia, the average 55-64 year old American has approximately $104,000 in retirement savings, which translates into $310 income per month. The prospect of millions of seniors living well below the poverty level is not ideal. The purpose of our study is to determine if different methods of envisioning the future can prompt millennials to increase their savings early in life. Land-use management experts use a “backcasting” approach to generate future scenarios that enable planners to easily identify strategies to achieve those goals. Both land use management and retirement planning require trade-offs between short-term sacrifices and long-term gains. For example, using forecasting, we focus on saving $25 per month and determine what our savings will be in the future. Using backcasting, we determine what income we want in the future then calculate how much we have to save each month to achieve that goal. We hypothesize that backcasting will result in higher savings than forecasting. In our experiment, we present a scenario to prompt subjects into a forecasting or backcasting mode. They will then be asked to save a portion of their participation fee. One week later, the same subjects will repeat the experiment in the other mode and again be asked to save a portion of their participation fee. The study will highlight the cognitive processes involved in time dependent decisions. We will also recommend strategies to improve the retirement financial independence of millennials by illustrating ways to encourage them to start saving while they are young. Nguyen, Phuong and Goins, Dr. Sheila. "ONE HUNDRED DOLLARS NOW OR A HALF MILLION DOLLARS LATER?" (2017). Celebration of Learning.